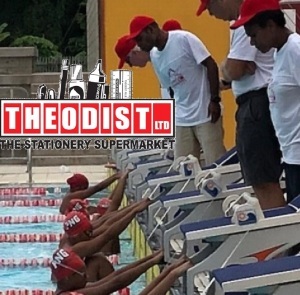 A great weekend of swimming was had at the Theodist National Championships held at the Taurama Aquatic Centre over the weekend 16th-18th March. 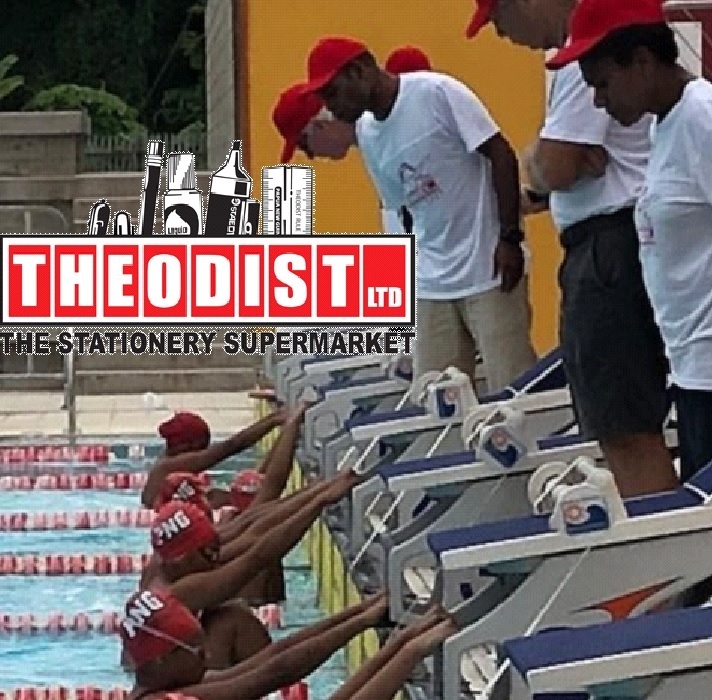 The THEODIST Championships, an annual prestigious event on the Papua New Guinea Swimming Inc calendar, provided a competition platform for our 65 swimmers representing the Lae Swim Club, Boroko Swim Club and PNG Masters Club. We saw our Gold Coast Commonwealth Games athletes who will represent us on Team PNG, Leonard Kalate, Josh Tarere, Sam Seghers, Ashley Seeto and our talented Club athletes aspiring to excel in the sport in competition over the weekend showcasing their determination and competitiveness. Enjoying the experience, racing fast, and reaching for the goals that they had set for themselves saw some great swims being swum. It was indeed a platform where great determination and drive was shown. As swimmers raced towards swimming personal best times, with the hope of capturing a PNG record in the process, they also competed for a place on BSP Kundu National Aquatic Excellence Squads, a pathway for development and growth which allows a dream to be the best one can be, become a reality. Swimming World Biweekly: Racing in Richmond - 2019 TYR Pro Swim Series Full Finals Recap - Available Now!